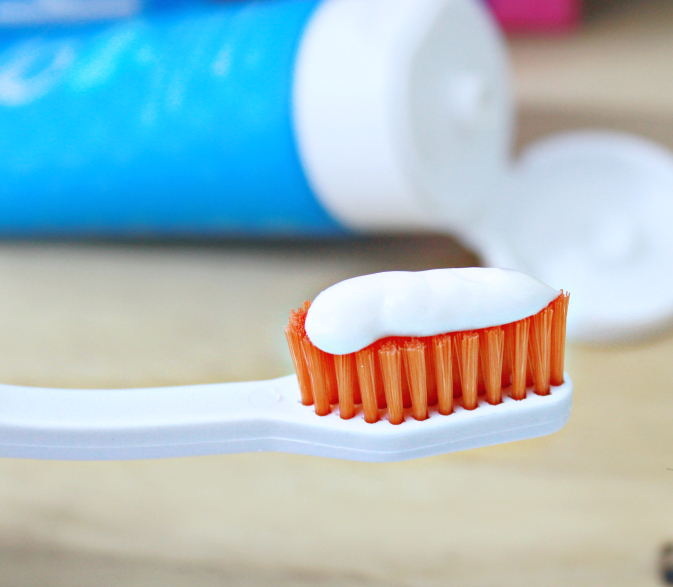 Green and Glassie: #RushToBrush Contest! 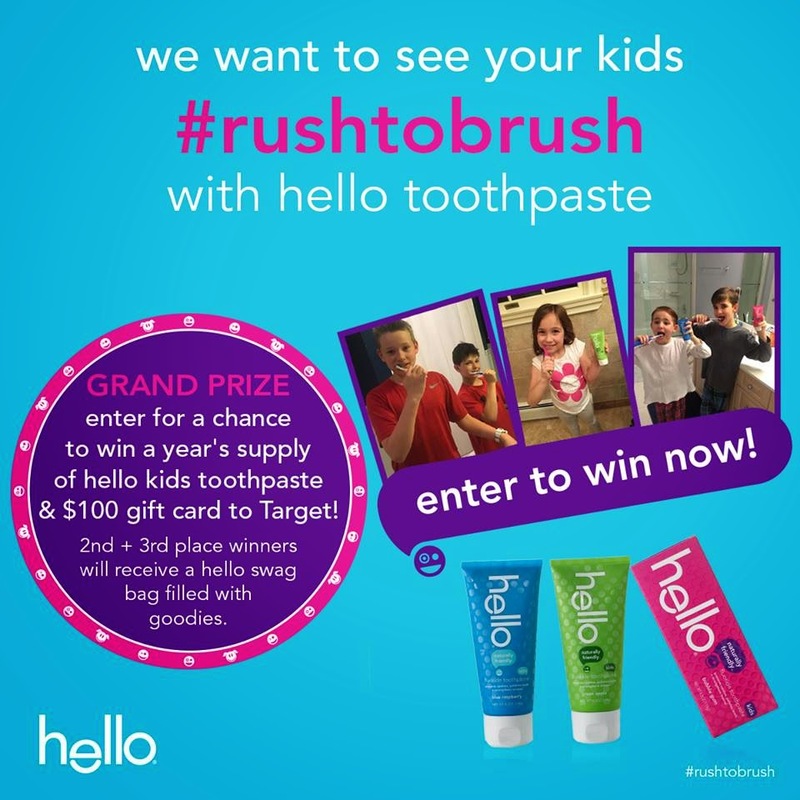 Win a year’s supply of hello Kid’s Toothpaste AND a $100 gift card to Target just for brushing your teeth? 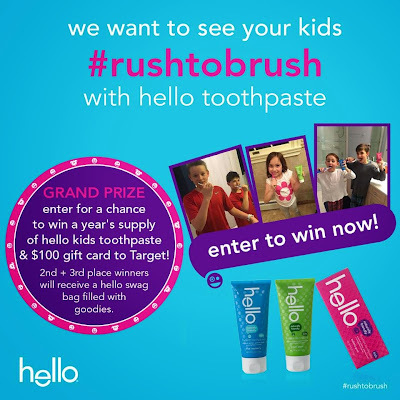 Now you can in two fun and simple steps with hello Products “Rush To Brush” contest. Grand Prize and Runner Up Winners will be announced on June 12th – be sure to get your submissions in early to ensure your friends and family have time to vote on your family’s adorable #RushToBrush picture! See you next time you #rushtobrush!